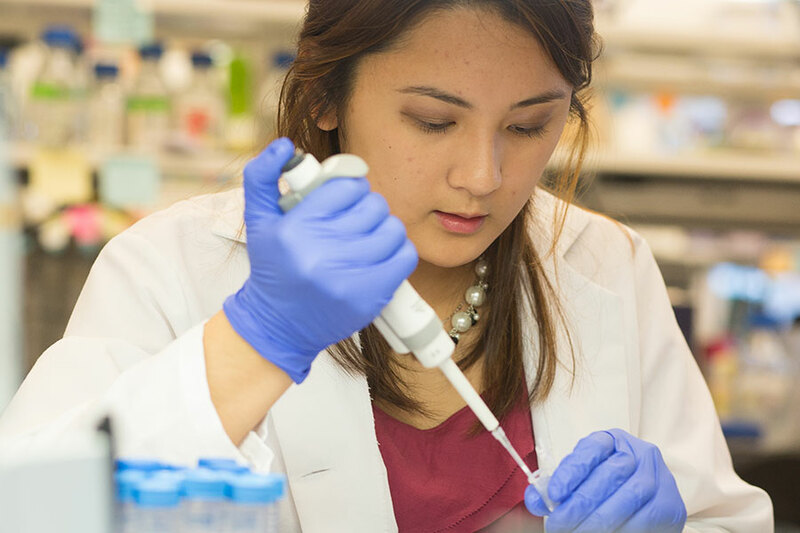 The UH Technology Bridge complements Houston’s innovation ecosystem through partnerships with other universities and a concentration of both people – from researchers to student interns – and infrastructure, including office, laboratory and industrial space for producing a prototype or scaling operations. The university's five-year plan to align its 74-acre Energy Research Park with Houston’s growing innovation ecosystem targets organizations that can take advantage of the University’s full range of infrastructure and expertise to guide emerging technologies through the commercialization cycle and bring them to market. UH is committed to supporting Houston's growing Innovation Economy. That means we are dedicated to finding the right location for all startups to have the greatest chance of success. We partner with incubators around the Houston area to commercialize technologies and help startups get launched. The innovation ecocsystem at UH feeds off of finding solutions to real-world problems. The University of Houston looks always to provide avenues to open dialogue between our researchers and industry professionals.